Our sanctuary was designed over 60 years ago to house a grand organ. 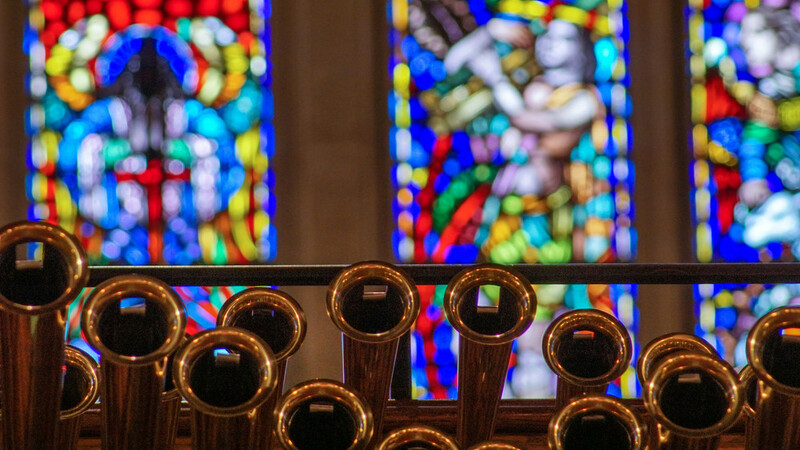 In 2013 dreams finally came to life when several generous families made possible the purchase of a magnificent instrument that includes more than 6,000 pipes and trumpets in four chambers. Custom-built by the Austin Organ Company of Hartford, Conn., the organ console features five manuals and 229 stops. 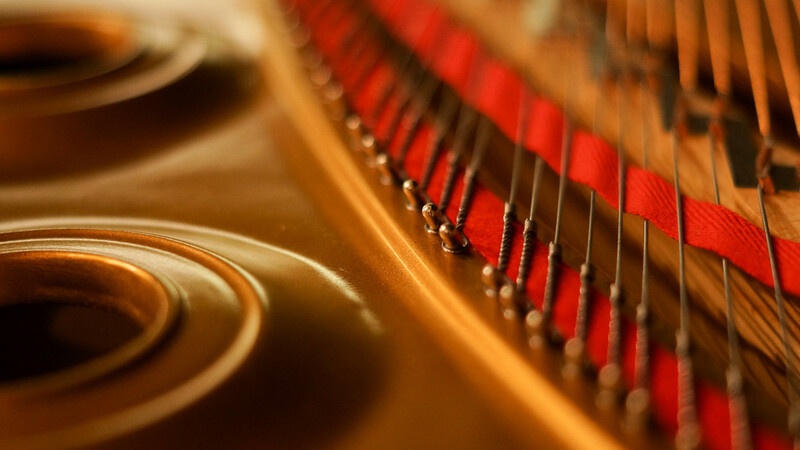 In 2007, through the generosity of several individuals and families who call First Baptist their church home, our church purchased a hand-crafted Steinway Model D concert grand piano (signed by the late Henry Ziegler Steinway, the great-grandson of the founder of Steinway & Sons). It is our prayer that these instruments will point to our creative God, and magnify the praises of God's people. Praise God in the sanctuary! Praise God with lyre and harp.